Eric Bauza, originally a layout artist, has worked in the voice acting gig for quite a while. His talent is definitely worthy of being so. 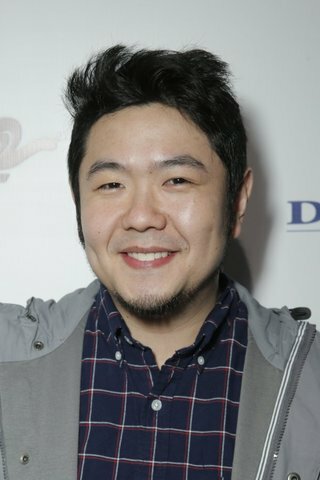 He has voiced in projects such as “The Fairly OddParents” where he voices as Foop, “Uncle Grandpa” in which he’s Belly Bag, and “El Tigre: The Adventures of Manny Rivera” where he voiced White Pantera/Rodolfo Rivera. Bauza is also a remarkable impressionist. He is able to act as Mel Blanc’s Marvin the Martian, Antonio Banderas’ Puss in Boots of the Shrek franchise, and the voice of Dr. Benton Quest of the Jonny Quest series. This talent comes in handy in the animation business, especially when a certain role needs to be reprised. Originally a layout artist, Bauza is more familiar with the animation business than a lot of other actors are. He knows just which mood to set and which voice is appropriate for a certain story. This experience helps him out with his voice-acting abilities to grow as an artist as well. Eric Bauza is a truly artistic powerhouse, being able to draw, act, and perform stand up comedy. He will continue to bring laughter into others’ lives, seeing as how we all need a little laughter once in a while. All pictures and information you see before you is property of their original owners. All rights reserved. Usually, my credentials to how a certain voice actor gets a post is if they’ve voiced more than three characters. However, as I continue to write my list of favorite actors, I’ve noticed that there are quite a bit of actors that have only voiced less than three characters or one animated program. I call them my One-Hit Wonders. So, today, I will be sharing with you a start of my new point of discussion. Richard Pearson had an endearing voice and an honorable sense of being. His warm performances are a quality that will always be remembered. Jay’s voice was one that was very deep and notable. It’s as if when one hears it, a chill gradually races up one’s spine. This came in handy with his career, especially in movies, television, and video games. One video game he voiced was one called “Legacy of Kain,” where he played the Elder God. 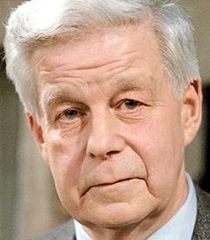 He’s also done some live action work in his lifetime. He’s worked on “Lois and Clark: The New Adventures of Superman,” “Love and Death,” “The Golden Girls,” and “Night Court.” Jay’s performances are those that were gained with his continuing knowledge of the stage, as he was a masterful performer. 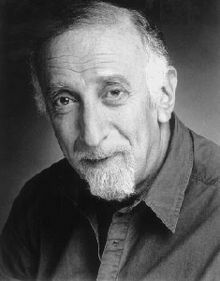 Of the many performances of Tony Jay, a few of my favorites were a tad obscure; for example, his voice as Lickboot on “Tom and Jerry: The Movie,” and a villain named Peking Duck on “The Twisted Tales of Felix the Cat.” To me, his voice seems to make these programs more memorable. Tony Jay will always be remembered for the dedication and perseverance into his roles. His passing was indeed tragic, but he left behind a long legacy of memorable wonder.